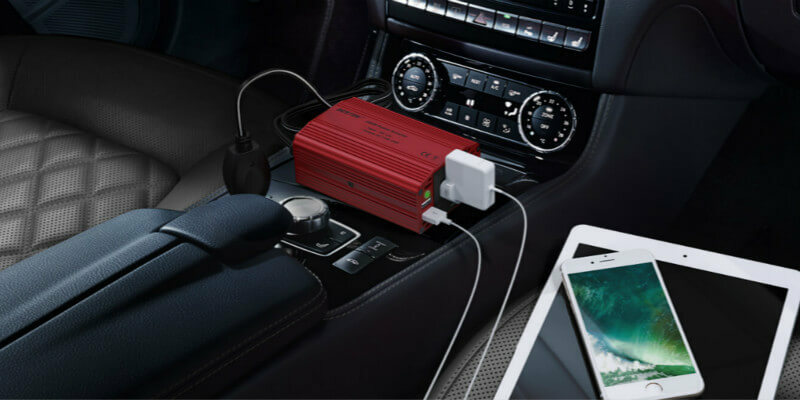 Though many an increasing number of people own a car and have many kinds of car accessories, among which is the most popular one – car power inverter, many of them know little about car accessories. It is convenient and powerful to use a power inverter when driving on the road. But people hardly know how it work, what functions it has or how it be used safely. To make more people know more about a power inverter and make full use of it in life, let’s discover how many functions it has and how much convenience it can bring to us. 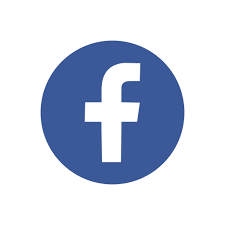 Before talking about convenience it brings to us, let’s fist learn how much functions it has. To make this question clear, we need to know how many components a power inverter consists of. There are 3 interfaces which respectively transmit input signals of 12V DC current VIN, Enable Voltage ENB and Panel Current Control DIM. VIN is provided by adapter and ENB comes from MCU with 0V or 3V. When ENB is zero, the power inverter is off work and when it’s 3, the inverter is working normally. The main board provides DIM ranging from 0 to 5V. The lower a DIM is, the higher a power inverter will provide for loads. The PWM controller controls DIM signals by receiving Panel current and provide protection functions against overvoltage, low voltage, short circuit, pulse width modulation. When it receives DC 12V current and voltage called VIN, the MOS tube starts on and off functions so that the DC current can repeat charging and discharging to get alternating current. The LC vibration circuit ensures 1660V voltage the light tube needs when starts and then reduces it to 800V. When the power inverter works normally, the feedback circuit can keep the current stable. Above introduction is about functions or features of components of a power inverter. What really counts is that how many functions a power inverter can work for us in life. It is the most common to use a power inverter in cars. You can get household 220V 50Hz voltage from a power inverter. There are inexpensive square sine wave inverter and more expensive pure sine wave inverter for your option. Both the two kinds are OK for common use, but square sine wave inverters may have noise when working. Usually a power inverter can allow you to charge appliances in car like camera, tablet, lights, electronic shaver, in-car refrigerator, etc. But if you want to use high power appliances, make sure the rated power of an appliance is within the power an inverter can bear. 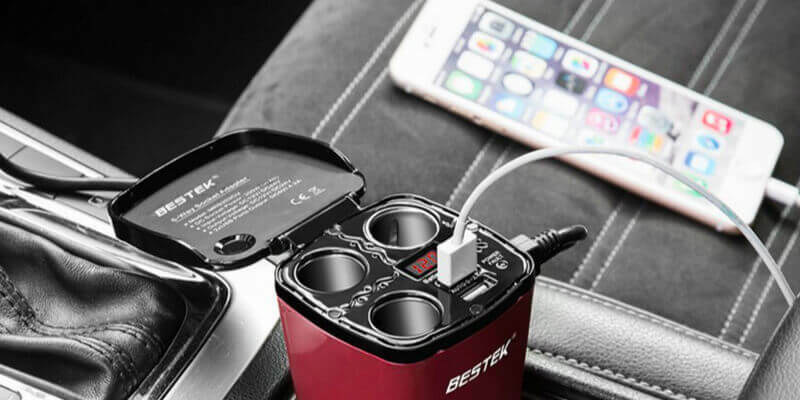 It is possible to connect a power inverter with electronic devices like tablets, television and CD players as long as it work under a rated power. In this case, it just likes a backup power provider. 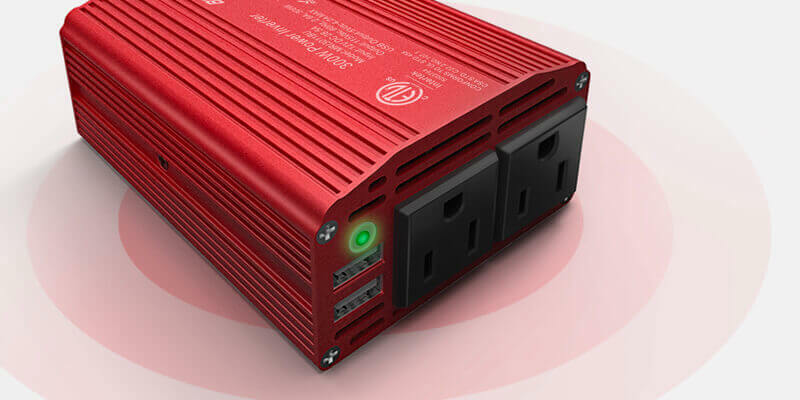 The inverter is usually connected with car cigarette lighter and will cut of power automatically when the current is over DC 12V. But to avoid that a car can’t start because of low voltage, you’d better use it when the car engine is running. An electronic car has a component called DC-DC. It is also called DC current converter. This converter requires 48V input voltage and provides 12V output, so you only need to buy a DC12V power inverter. It is better to buy one with 48V input, but it is hard to get one and it is easy to lead to overloading due to the max 10A current. If it is possible, use it along with a voltage converter specially providing power for your inverter. If you have a car, you can try to get a power inverter. No matter you have a power inverter or going to have one, knowing much about power inverter is beneficial to make full use of a power inverter. But at the time it brings a lot of convenience to us, the inverter can also cause dangers, so use it intelligently and safely.